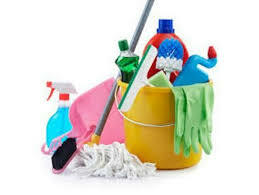 The club is looking for a part time cleaner. Are you interested? Might you know somebody who could be interested? Time on your hands? Older, active retiree? Hours can fit around family life. Crusaders Rugby Club are seeking a new cleaner after the retirement of the current holder.  Crusaders RUFC Welcomes David Howard as Director of Rugby. Crusaders are pleased to announce the appointment of New Coach & Director of Rugby David Howard at the club.